But good news from AOL. Verizon’s $4.8 billion deal to acquire Yahoo is moving forward, but CEO Lowell McAdam says investigating a massive security breach revealed in September is taking time. 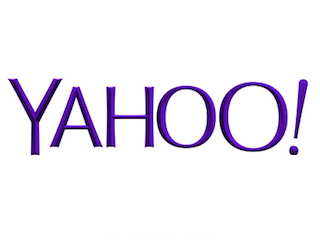 McAdam had positive things to say about another recent acquisition, AOL. “AOL continues to perform for us, it was up 10 percent in revenue in the last quarter,” McAdam said. As Verizon bulks up on mobile content and digital advertising solutions, it announced today it is selling its data center business to Equinix for $3.6 billion.